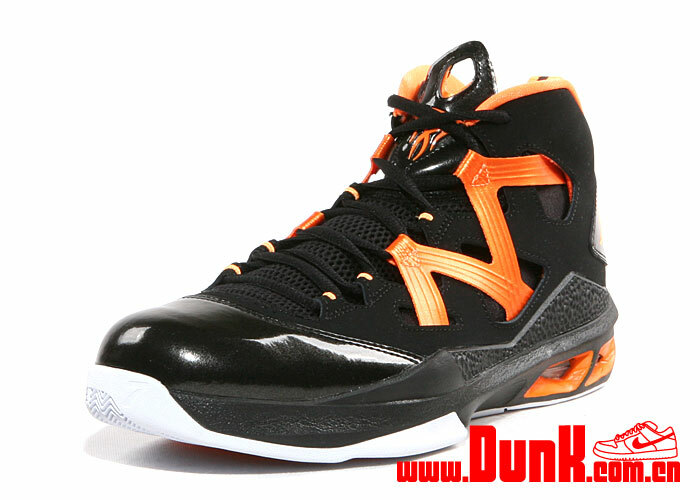 Following their official debut on Christmas Day, today brings us our first look at this all new "Bright Citrus" Melo M9 by Jordan. 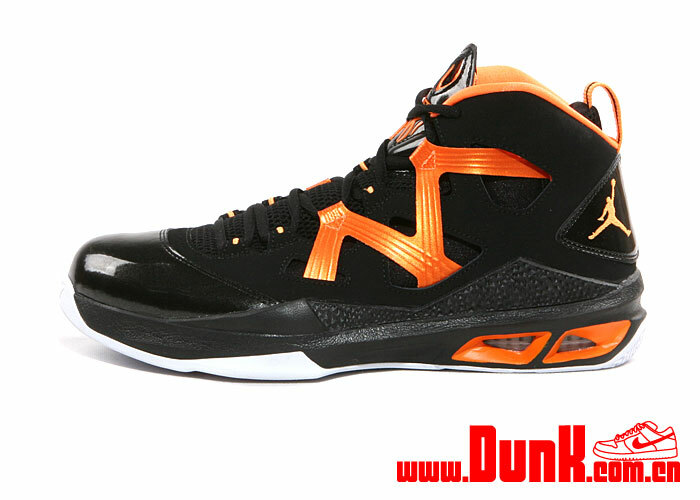 Sure to be seen on Anthony's feet later this season, the Melo M9 utilizes a predominantly dark-based look with vibrant accents bringing them to life. 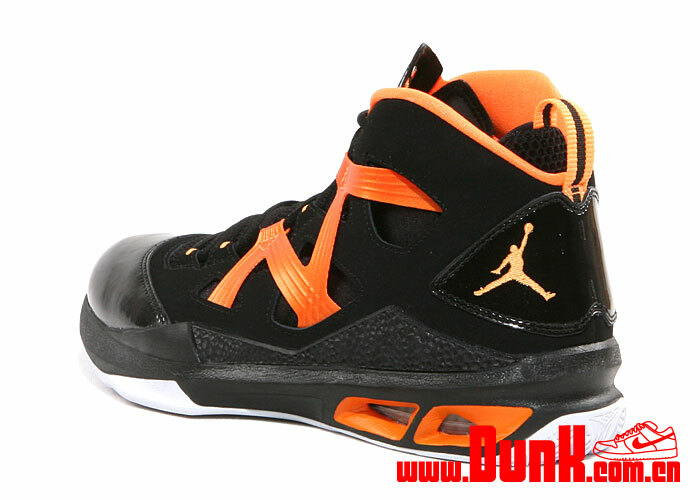 The Black suede and patent leather upper is accented by bright citrus over the Dynamic Flywire lacing system, Jumpman branding and other areas throughout. 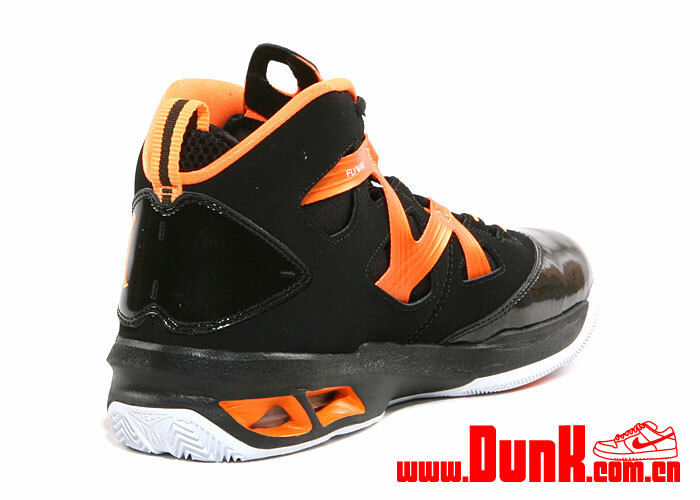 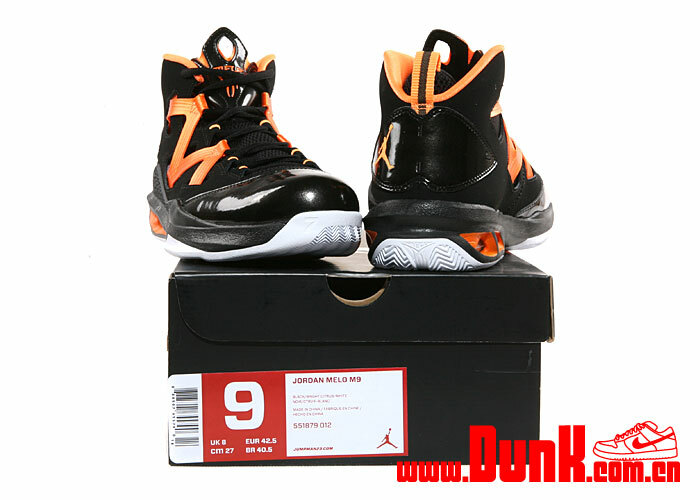 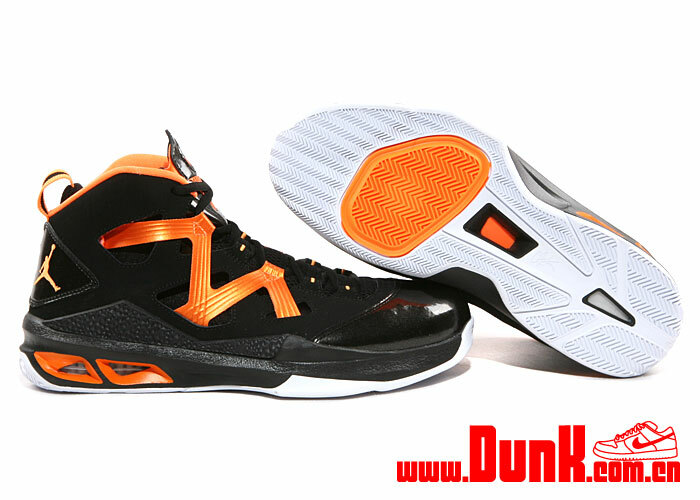 Stay tuned to Sole Collector for official details on the release of the Black/Bright Citrus Jordan Melo M9.